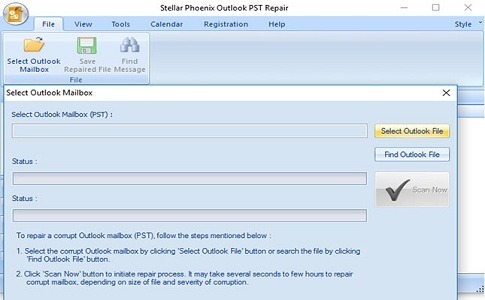 Stellar is the most trustworthy name in the market for data recovery software, Stellar Outlook PST Repair tool is one of the most widely used software for repairing corrupt or damaged Outlook PST file instantly. 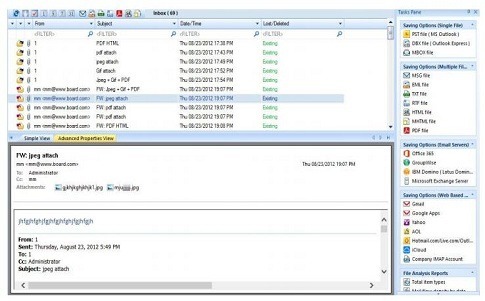 It can restore the entire mailbox including deleted emails, contacts, attachments etc. Data can be recovered from severely corrupted PST files also. Supports recovery from encrypted or password protected pst files as well. Allows user to preview email items before saving the. • User-friendly and sleek interface with attractive design. 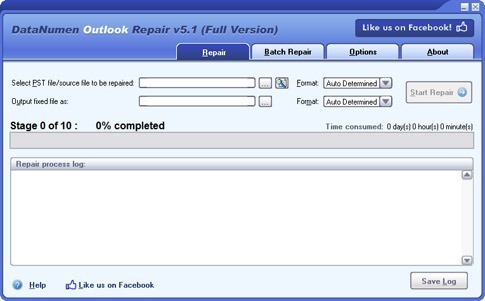 : It is one of the top rated Outlook Repair software in the market. • Highly efficient and effective data repairing tool. • Repairs maximum data from the corrupt .pst files. • Have more than 90% of average recovery rate. almost all the data successfully. • It supports batch repair of .pst files. • Splitting multiple files into various parts for recovery is also supported. • Restores every small details like subject, cc, bcc, to, from, deleted messages, attachments from corrupt files. • Batch recovery not available for Home and Corporate licence.